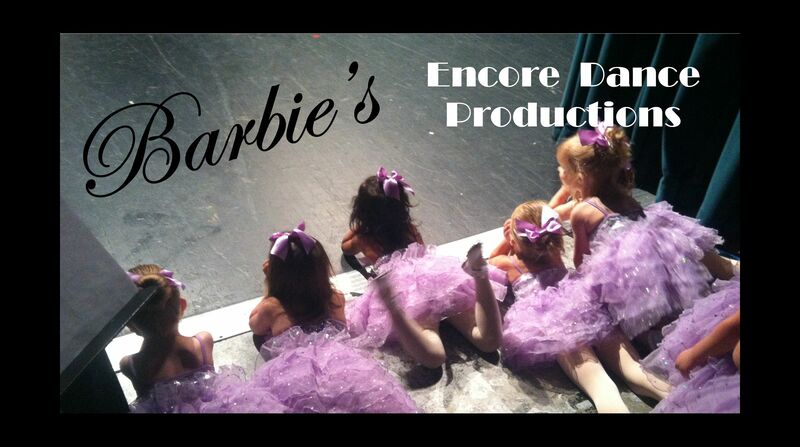 Barbie’s Encore Dance Productions is the perfect place for your future star to shine! 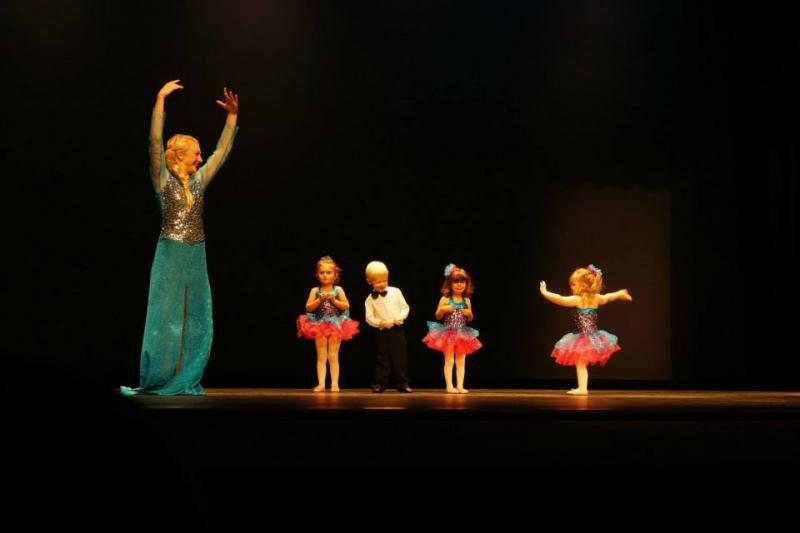 From the first tutu to the senior performance, your child is always in the spotlight! We pride ourselves on creating confident and skilled dancers. We are in high demand for community performances. Our dancers not only learn about dance technique, but about the art of dance as well. We offer a comprehensive beginner program for all ages, as well as competition teams. Letters and emails received from our dance family! Please contact us for more information on how we can help "your star" shine!